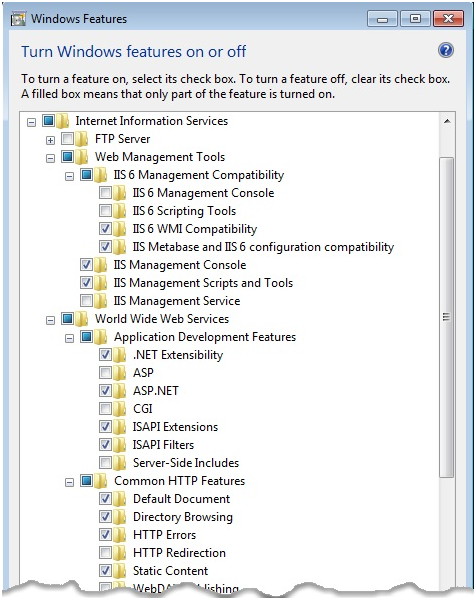 IIS should be installed on all WFE’s and all Indexing Servers. You can manually enable each of the required Windows Features or you can do this quickly by copying and running the following command in a Command Prompt window. Note: The following text contains line breaks. You must remove the line breaks to run this script from a command prompt. 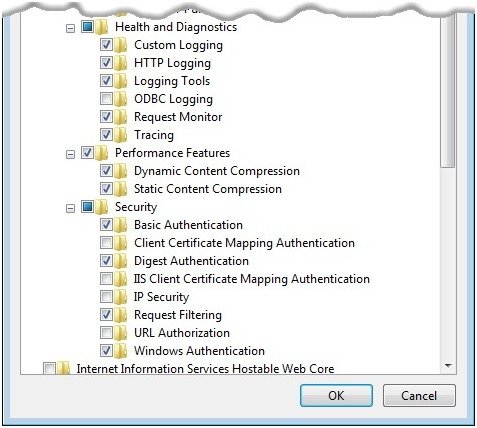 This entry was posted on Friday, July 9th, 2010 at 1:16 pm and is filed under SharePoint 2010. You can follow any responses to this entry through the RSS 2.0 feed. You can leave a response, or trackback from your own site.